Photo from the Ten cover shoot by Lance Mercer Photography. 2. 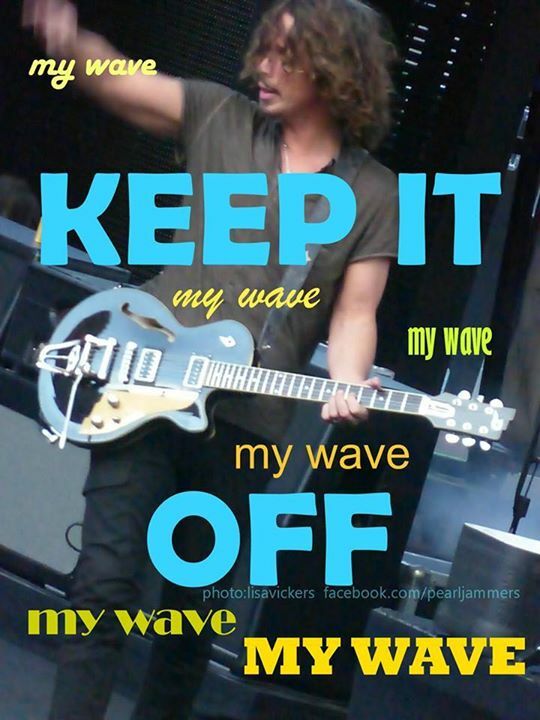 The original photo was taken by Lance Mercer. 3. 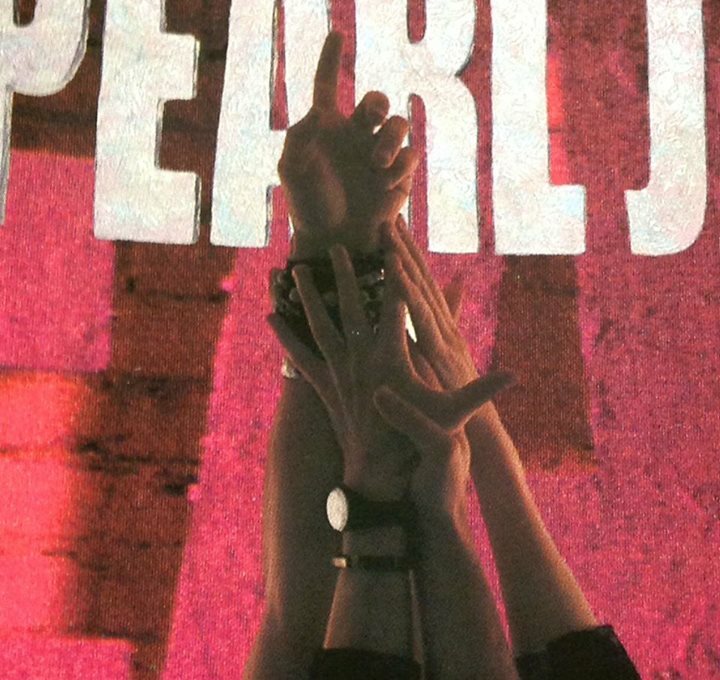 The giant Pearl Jam letters were cut out of wood by Jeff Ament. 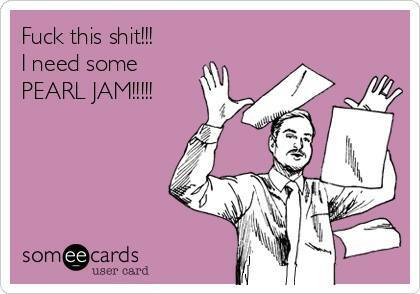 I Need Some Pearl Jam! 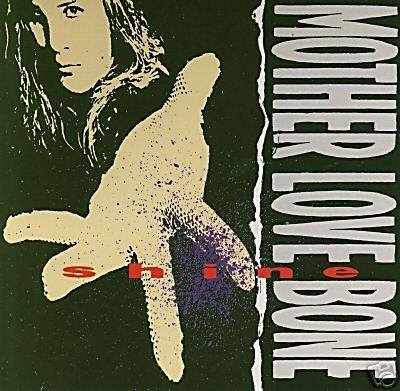 Mother Love Bone’s EP Shine was recorded in November 1988, at London Bridge Studios in Seattle, with producer Mark Dearnley at the helm. It was released on March 20, 1989, and the entire EP was later reissued on the Mother Love Bone (Stardog Champion) compilation album in 1992, with the exception of the hidden track “Zanzibar” which can only be found on this EP. 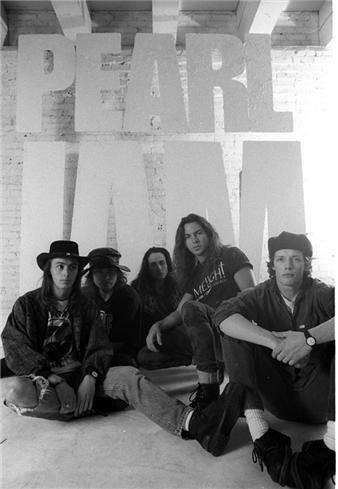 The music writing credits go to Jeff Ament, Bruce Fairweather, Greg Gilmore, Stone Gossard, and Andrew Wood. 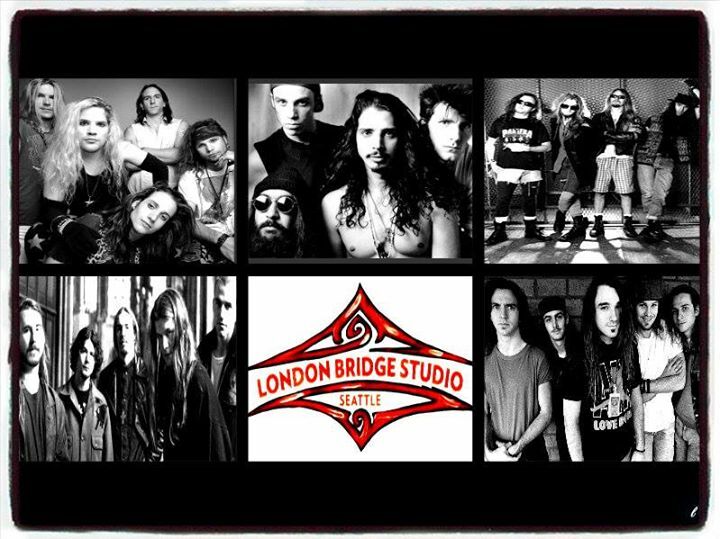 Lyric credits are Andrew Wood’s.